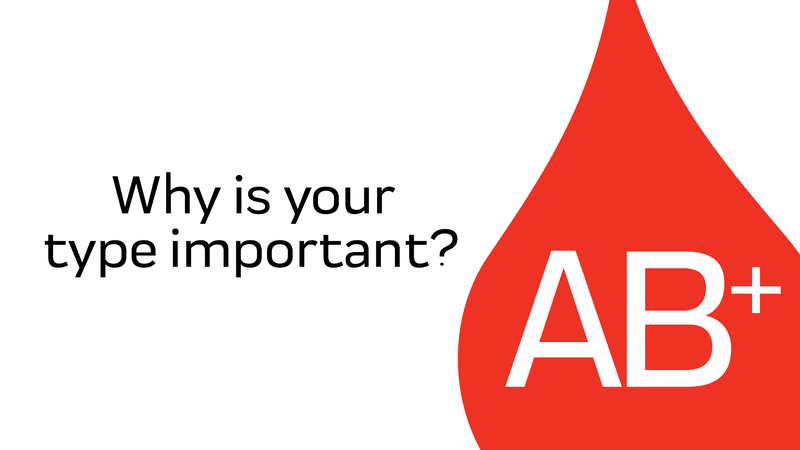 As an AB Positive donor you are important to maintaining the blood supply in our community. Annually more than 120,000 units of blood, platelets, and plasma are required to meet the needs of the hospitals we serve, and your blood type is critical in saving the lives of patients in your community. Only 3.4% of the population has AB+ blood. AB Plasma is considered the “Universal Plasma” meaning it can be transfused to all patients regardless of blood type. Can receive AB+, AB-, B+, B-, A+, A-, O+, O-. Personality Characteristics – Some Asian countries, like Japan & South Korea, put importance on a person’s blood type. They believe that blood types are connected with a person’s traits & personality. They have many friends, but also require time alone. Famous Type AB personalities: Jackie Chan, Mick Jagger or John F. Kennedy.